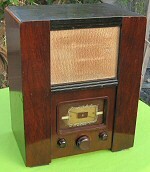 1930? 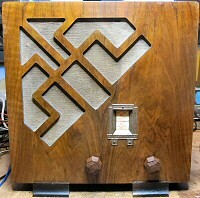 KB 241 2 valve + rectifier TRF design. 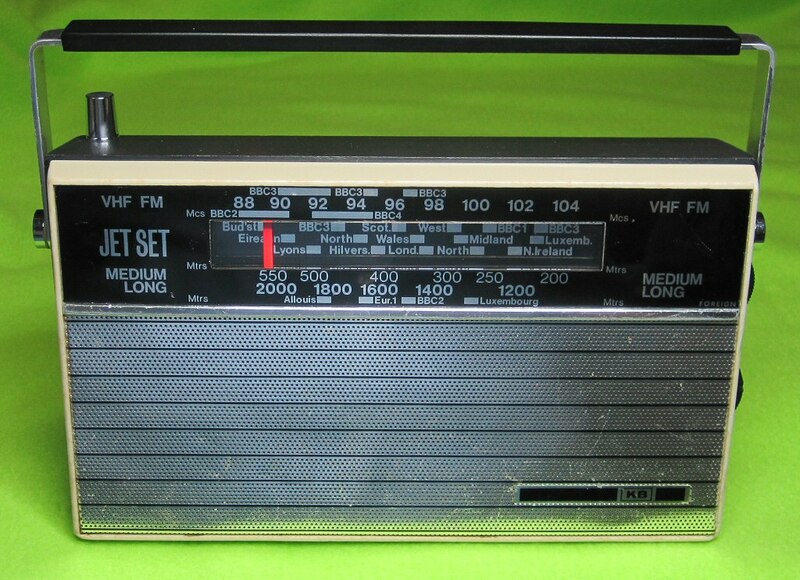 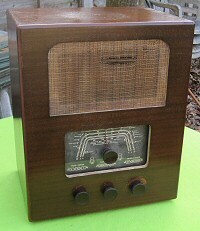 This is an AC mains radio. 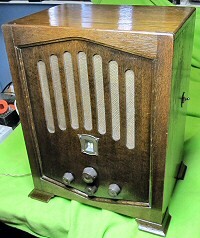 1932?? 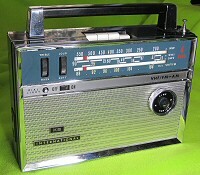 KB 286,"Kolstar" 5 valve Superhet receiver. 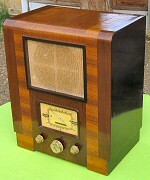 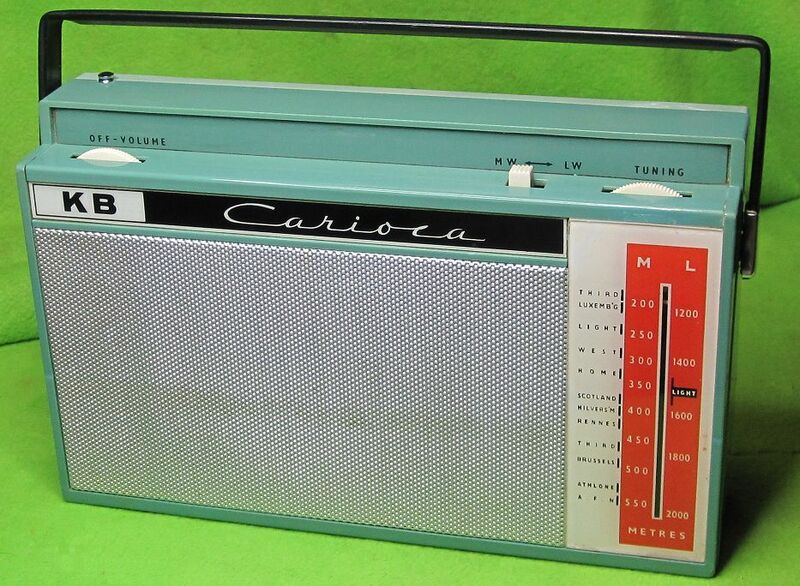 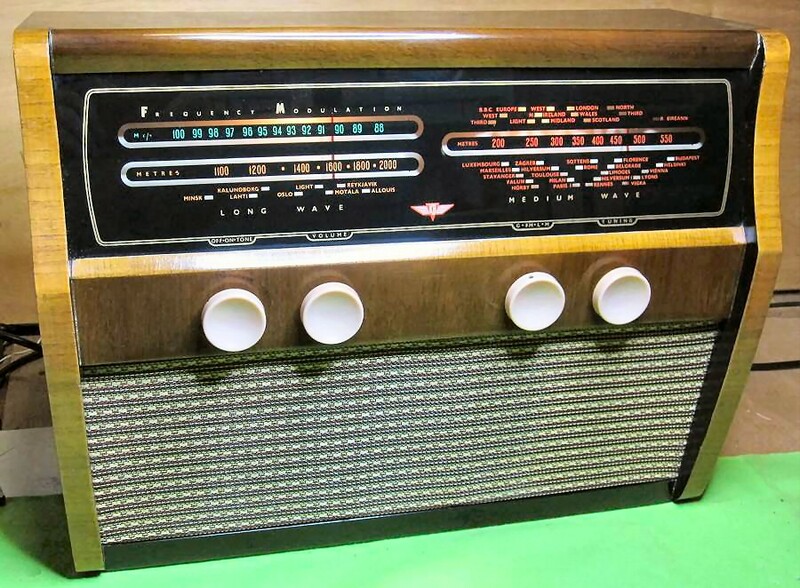 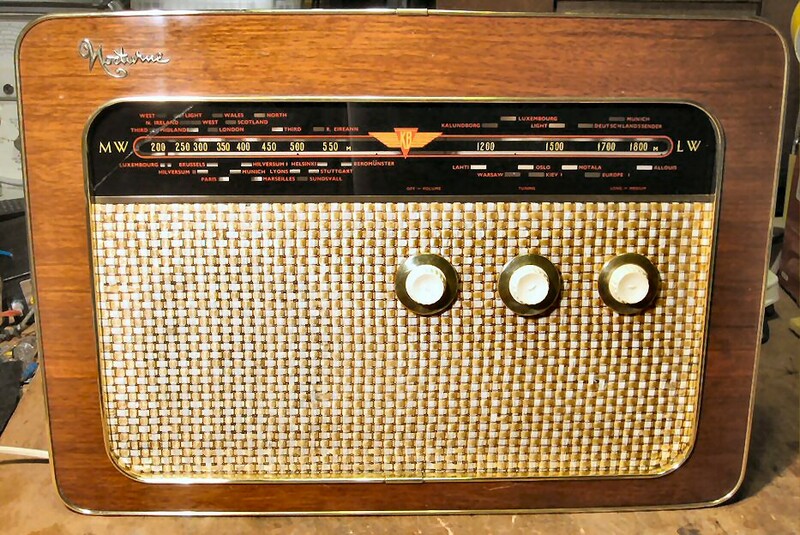 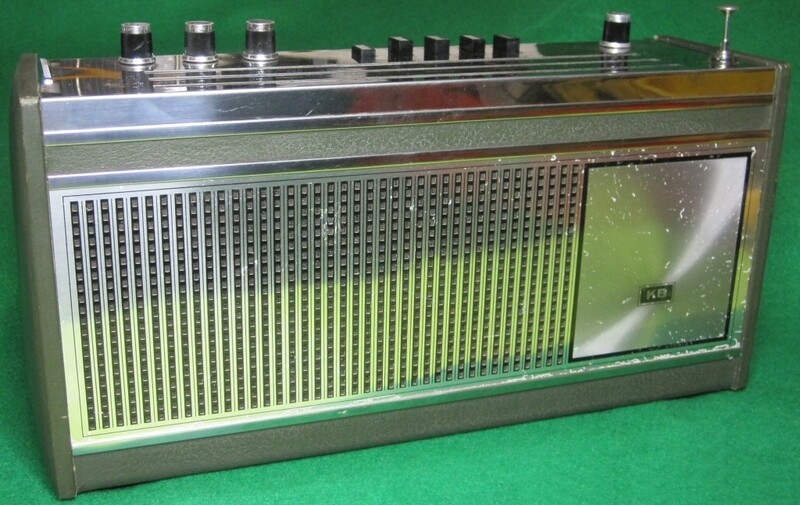 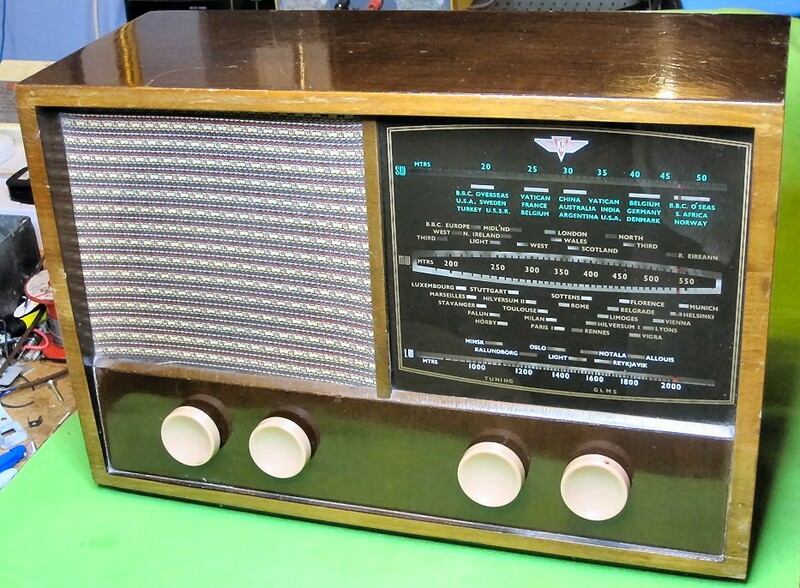 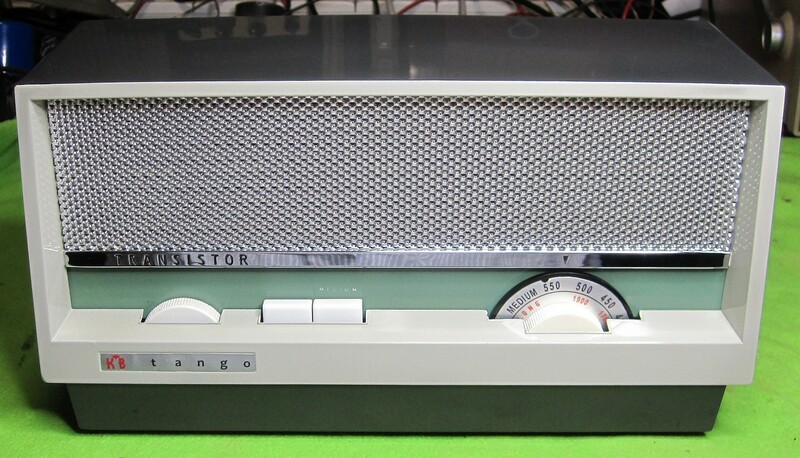 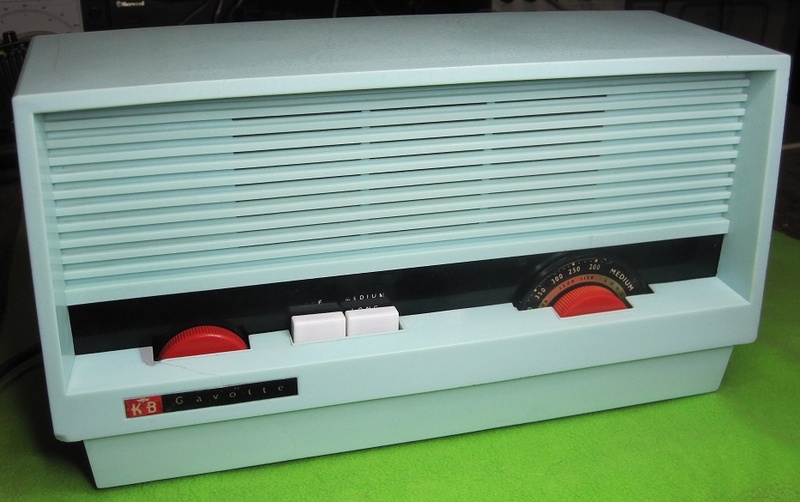 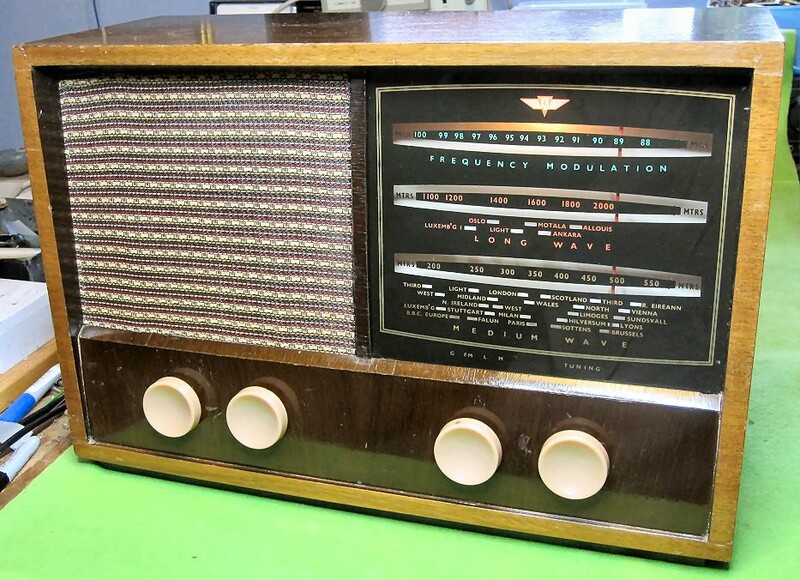 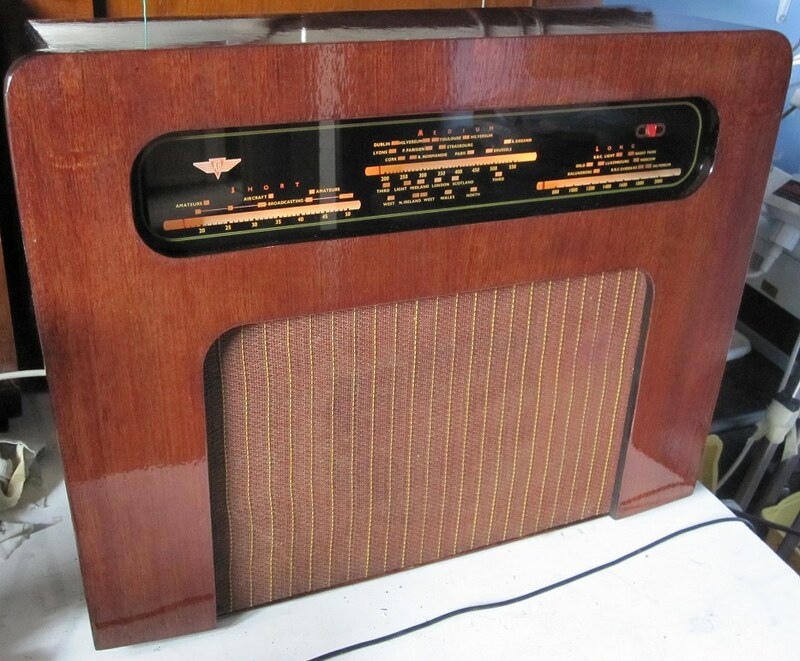 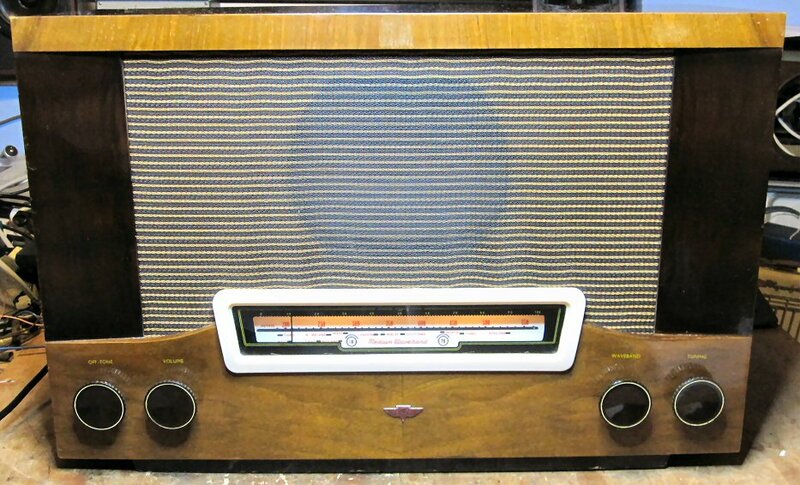 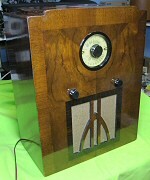 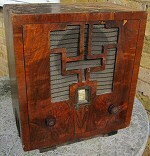 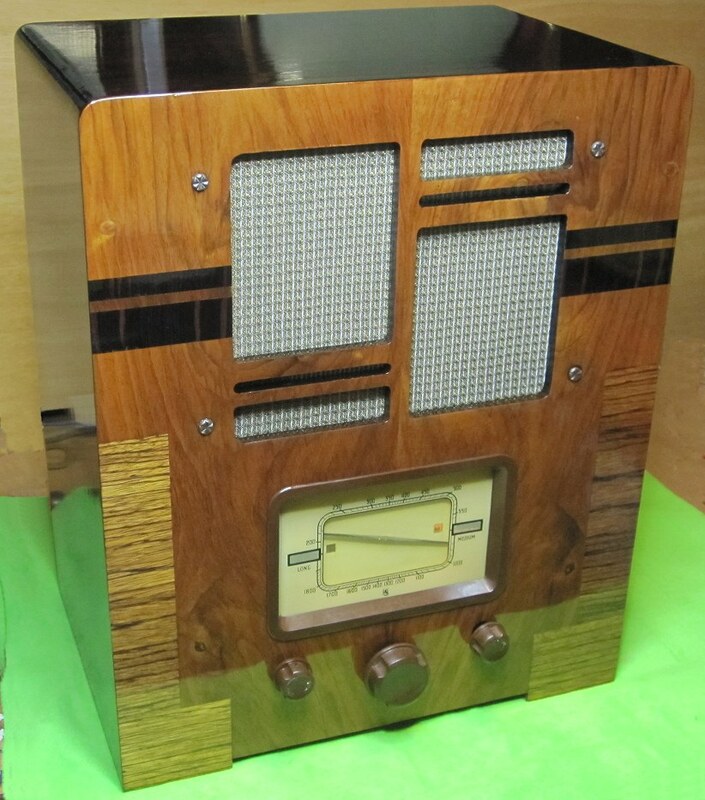 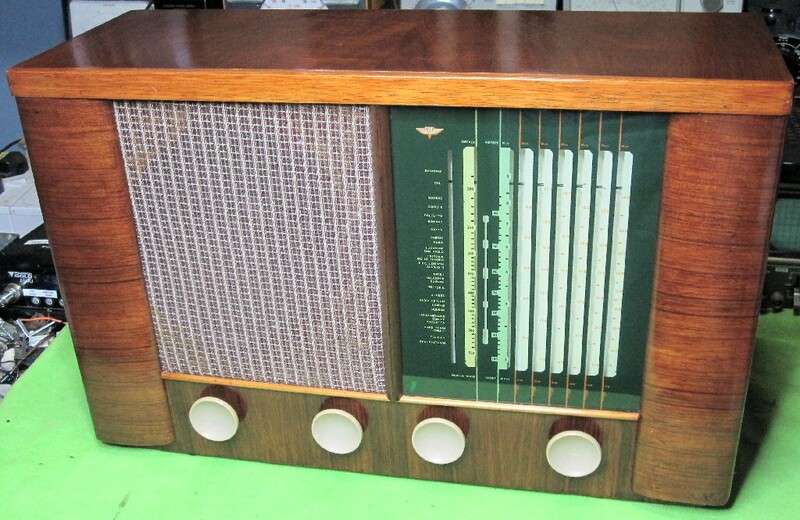 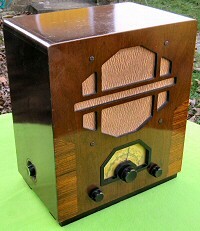 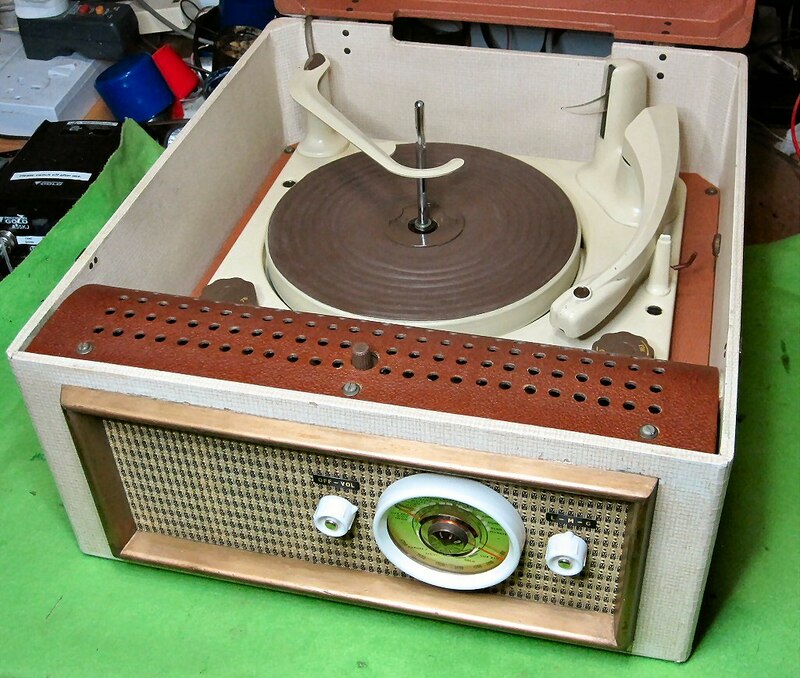 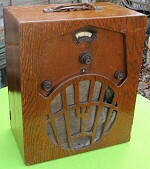 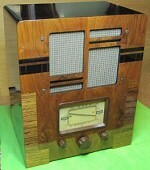 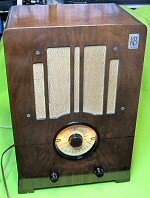 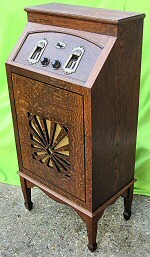 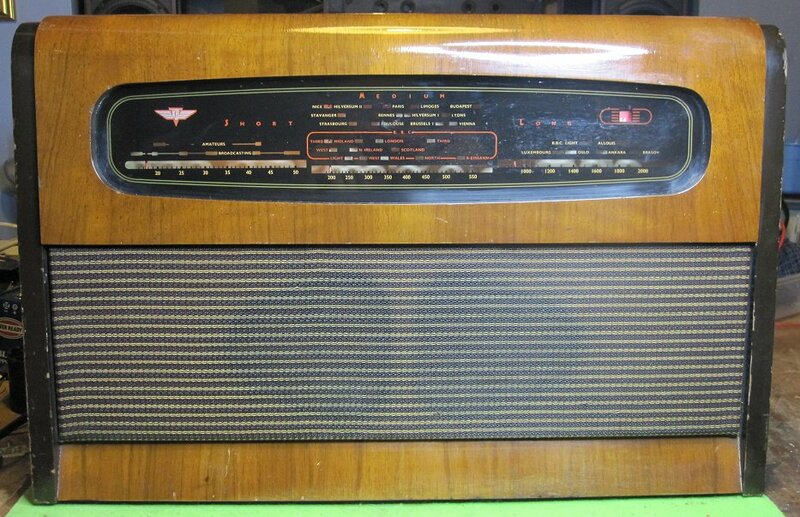 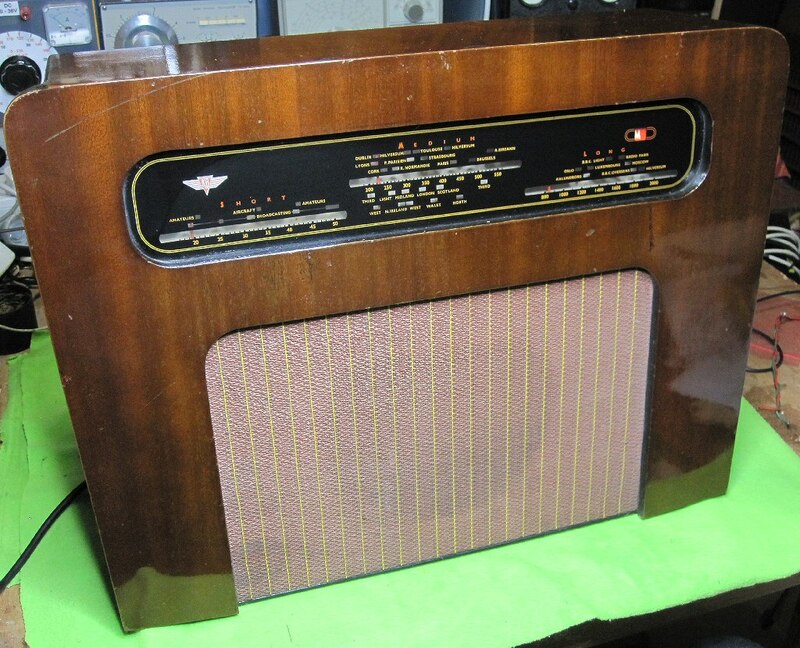 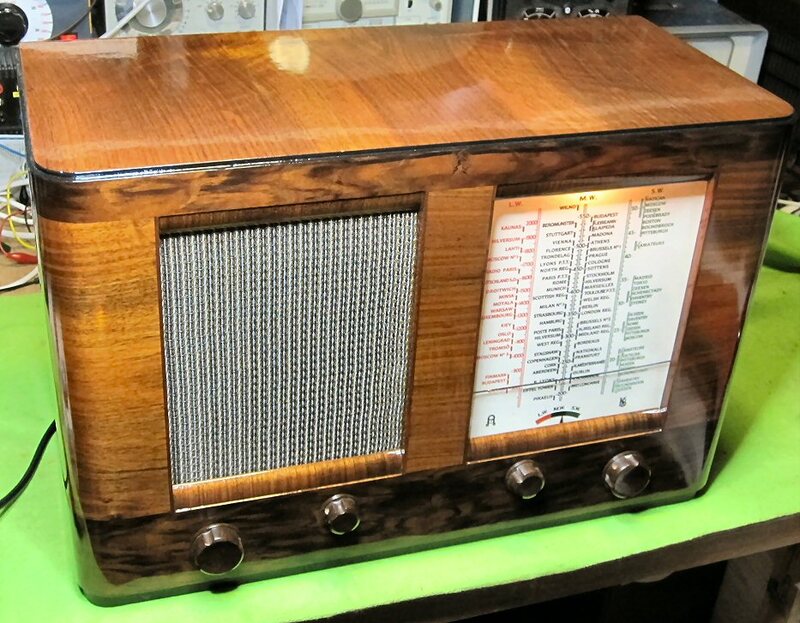 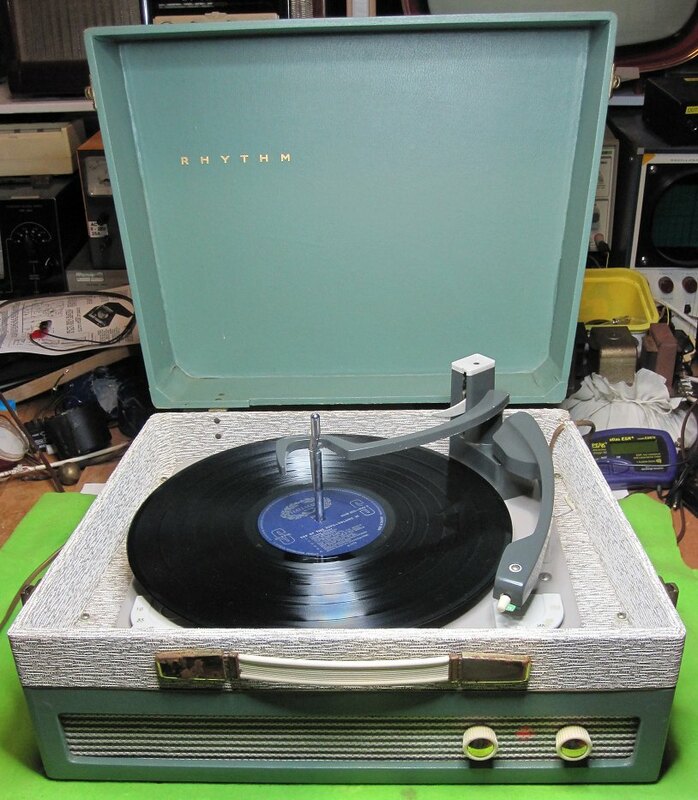 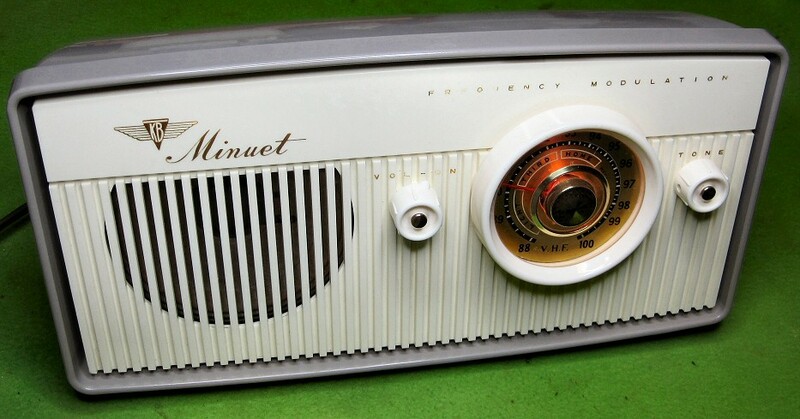 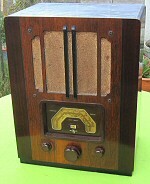 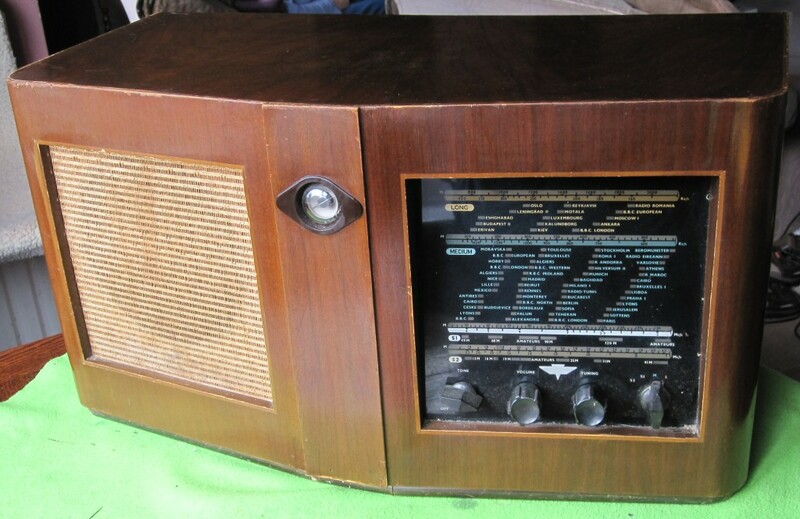 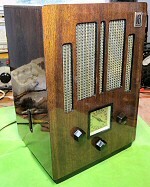 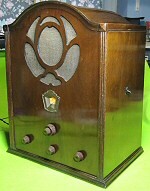 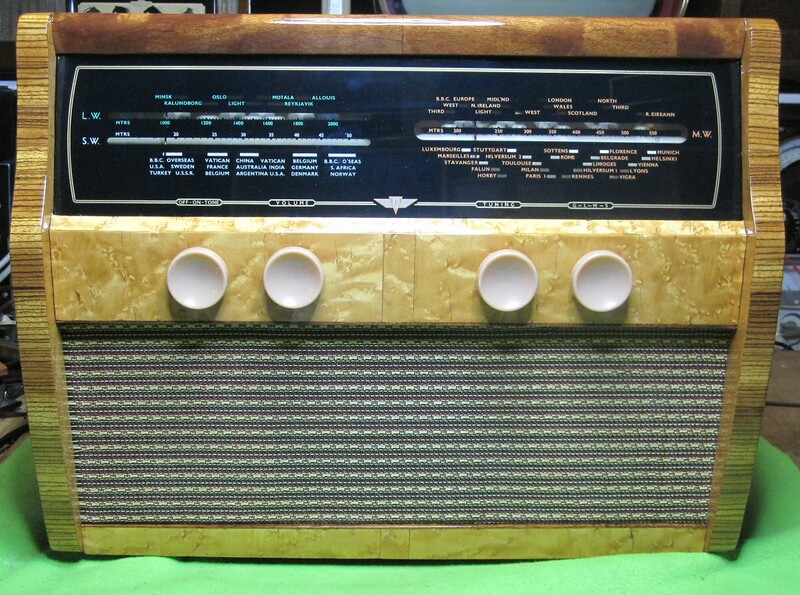 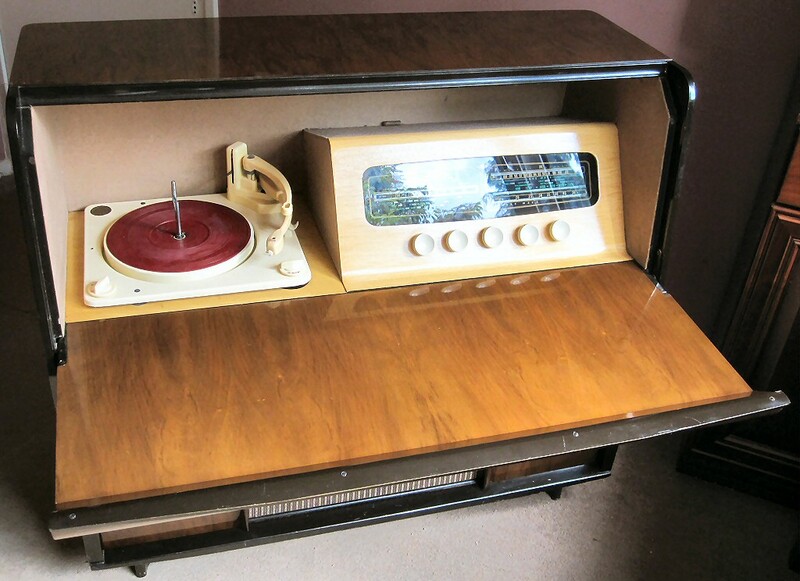 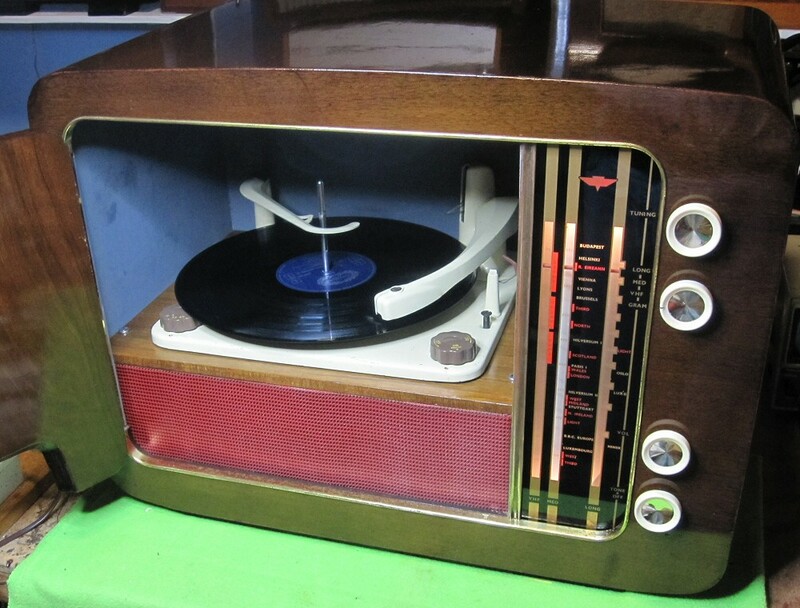 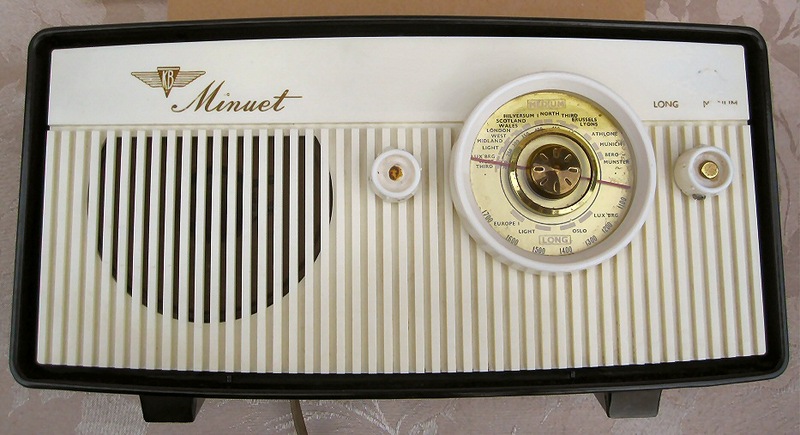 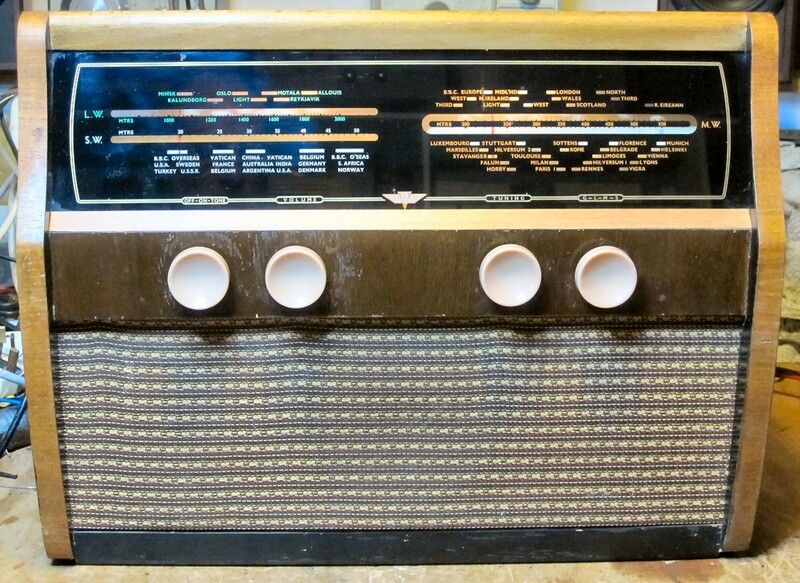 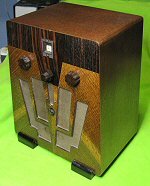 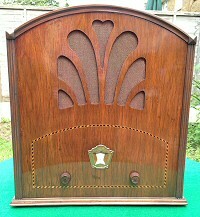 Bakelite case, permanent magnet dynamic loudspeaker, transportable "toaster" style radio, various models and wave bands. 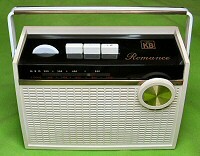 1954 KB KR20, 5 valve, MW, LW & SW superhet. 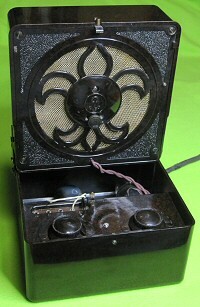 Bakelite case, front control knobs, wave change on side. 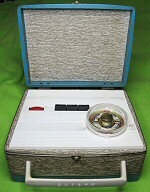 4 valve mains battery portable. 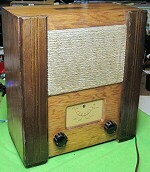 "Rhapsody", MW & LW, 4 valve mains battery portable. 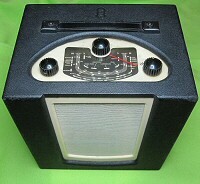 "Rhapsody", MW & LW, 4 valve battery only portable. 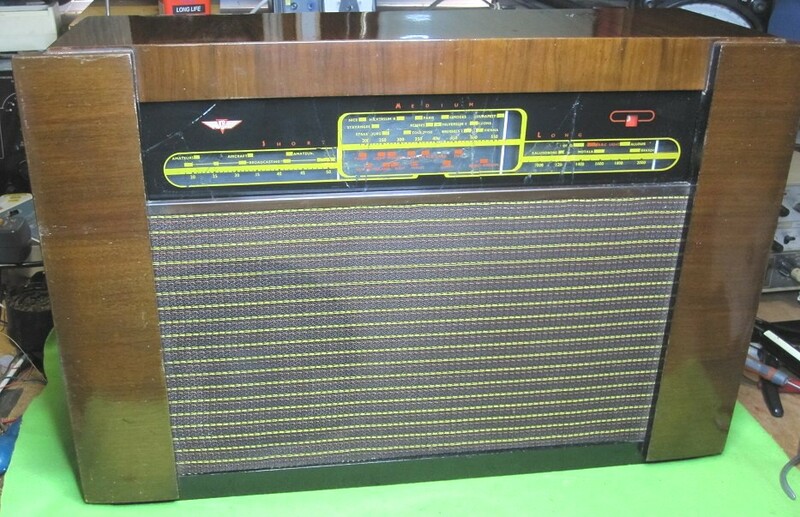 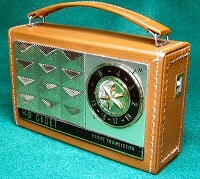 The Rhapsody De Luxe range of portable valve radios, material covered wooden case, brass grill over speaker cloth. 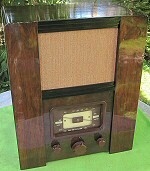 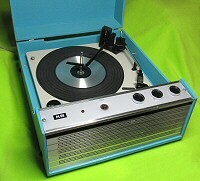 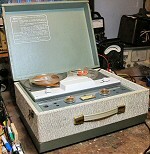 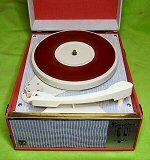 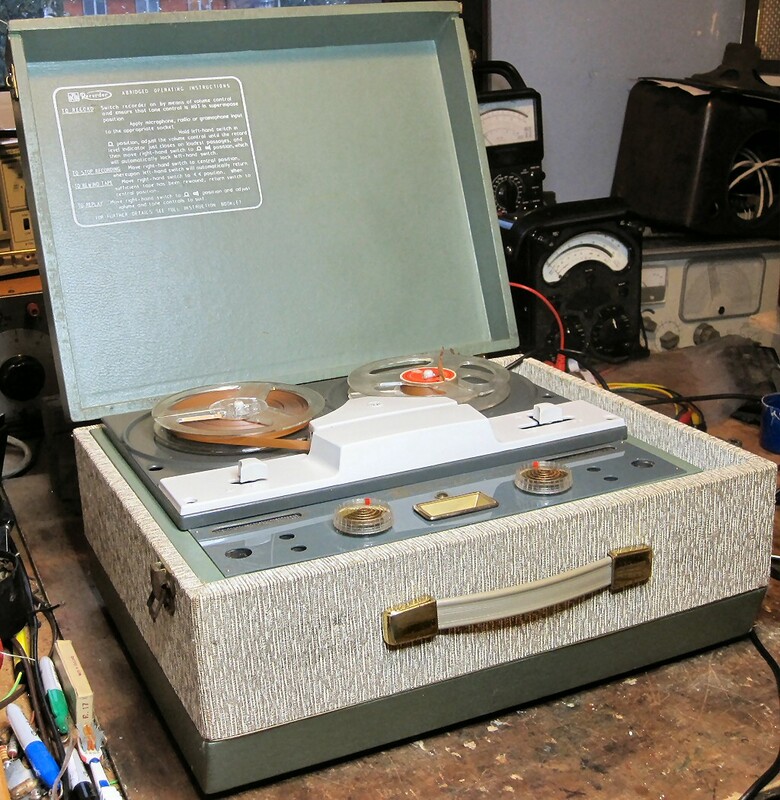 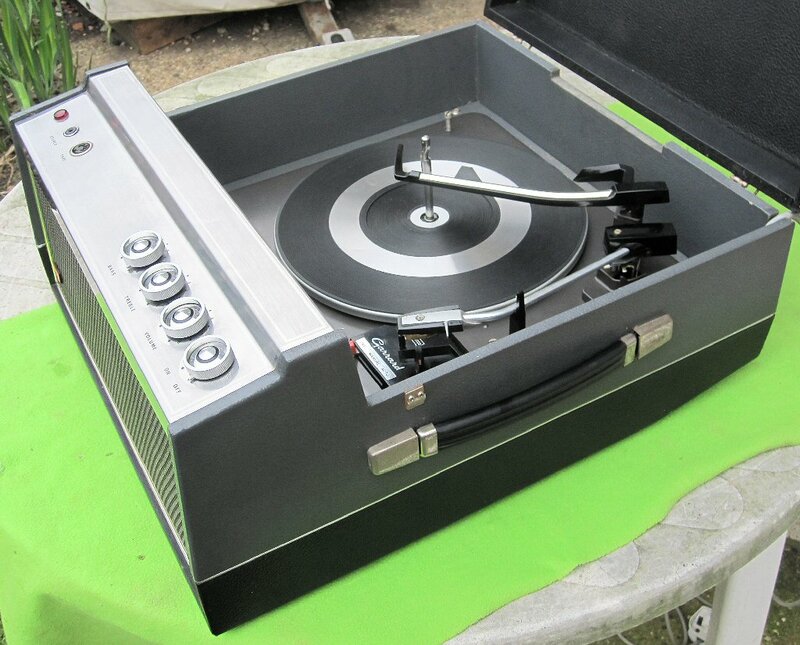 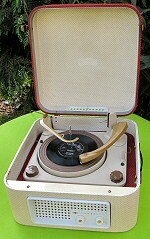 "Rhapsody de Luxe", MW & LW, 4 valve battery only portable. 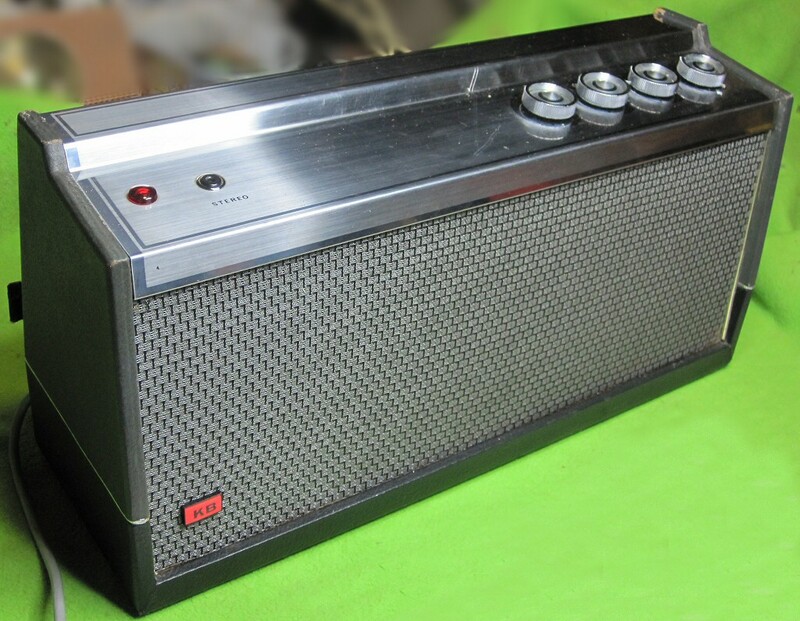 Carmina, Scarlet, Starlight & Golden "Rhapsody Super 8" MW & LW portable Transistor. 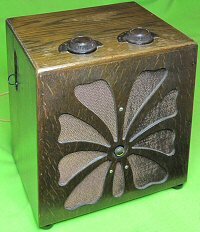 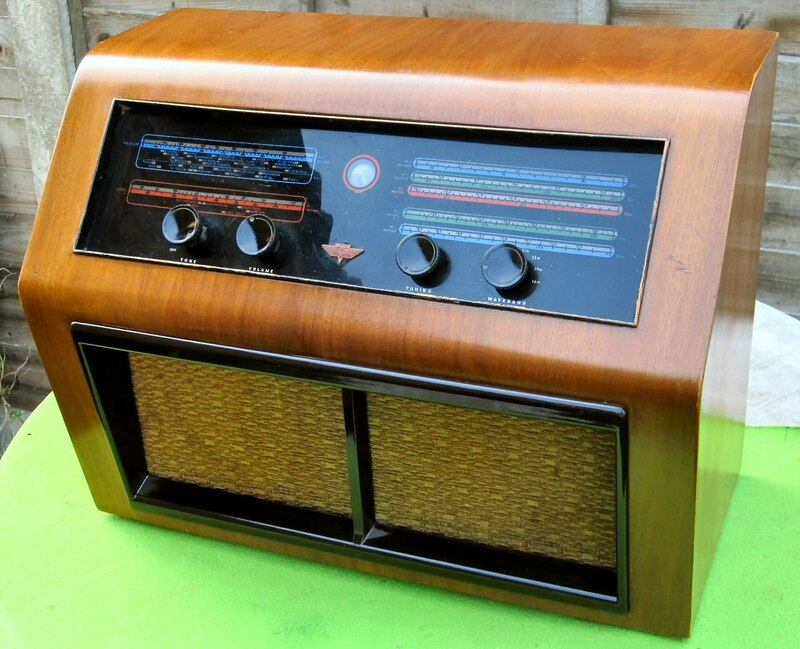 The first of the Transistor Rhapsody De Luxe portable radio range, material covered wooden case, brass grill over speaker cloth. 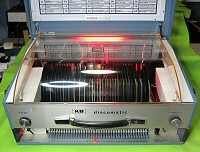 same chassis as KB VP21 above. 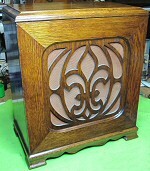 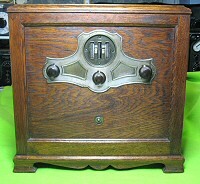 Wood Cabinet, large speaker, vertical dial. 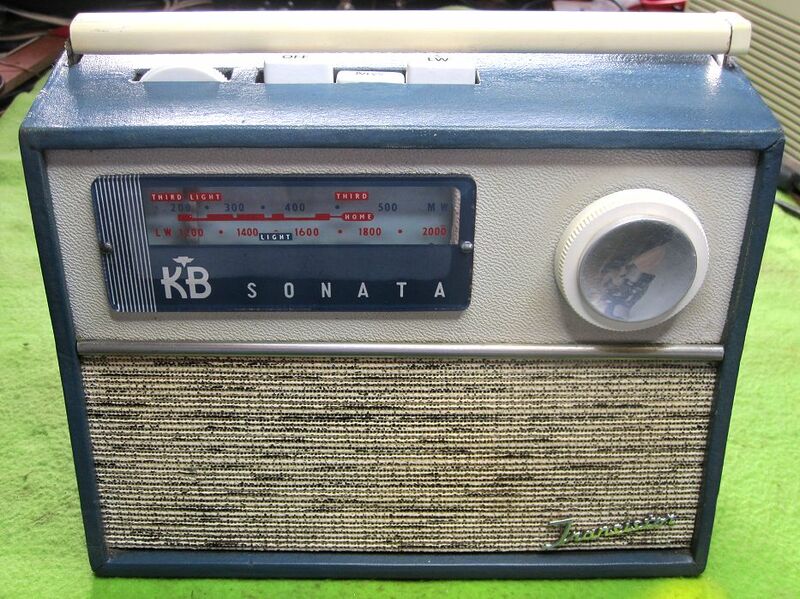 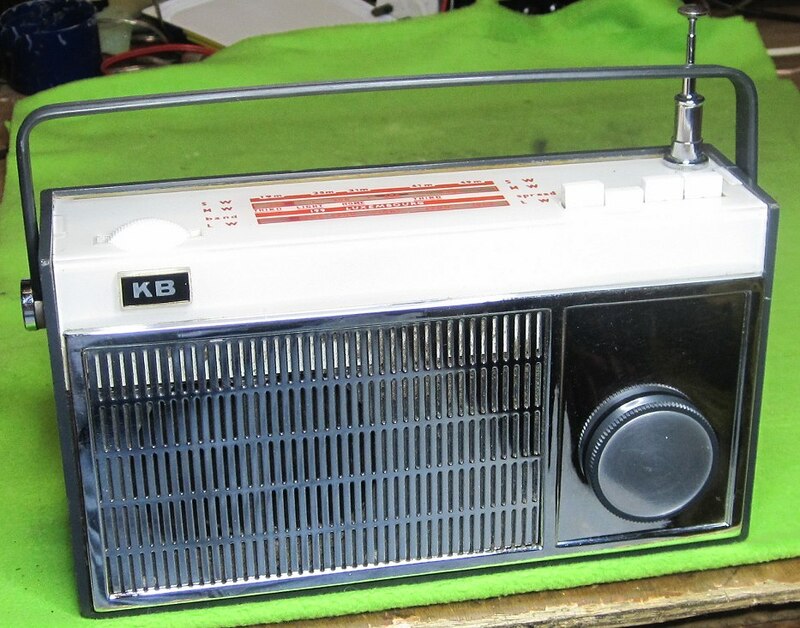 1957 KB OB10 "Minuet", MW & LW, 5 valve mains transportable. 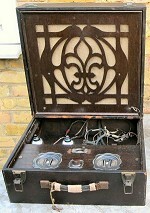 FM only, 5 valve & metal rectifier mains transportable. 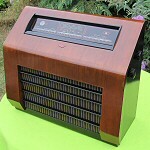 FM MW & LW, 5 valve & metal rectifier mains transportable. 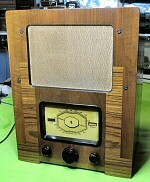 Wooden baffle board, with ply and card back, woven rush type speaker cloth. 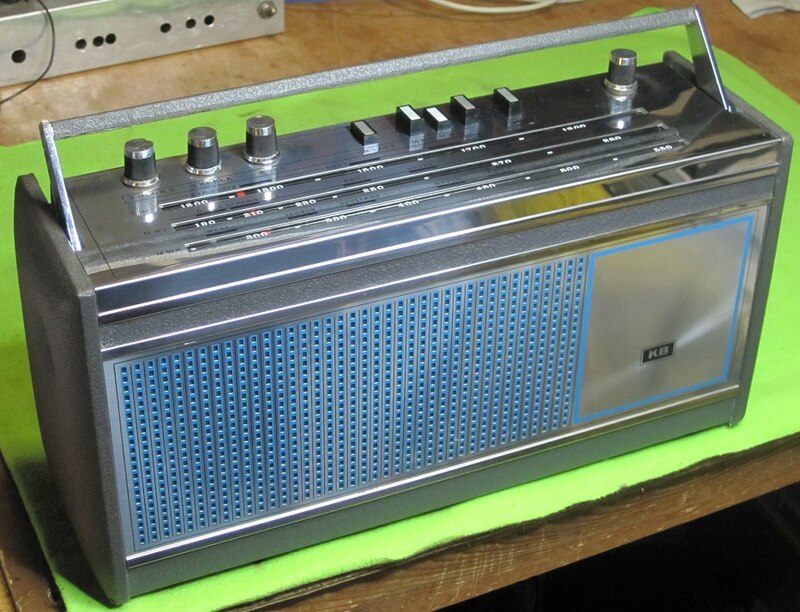 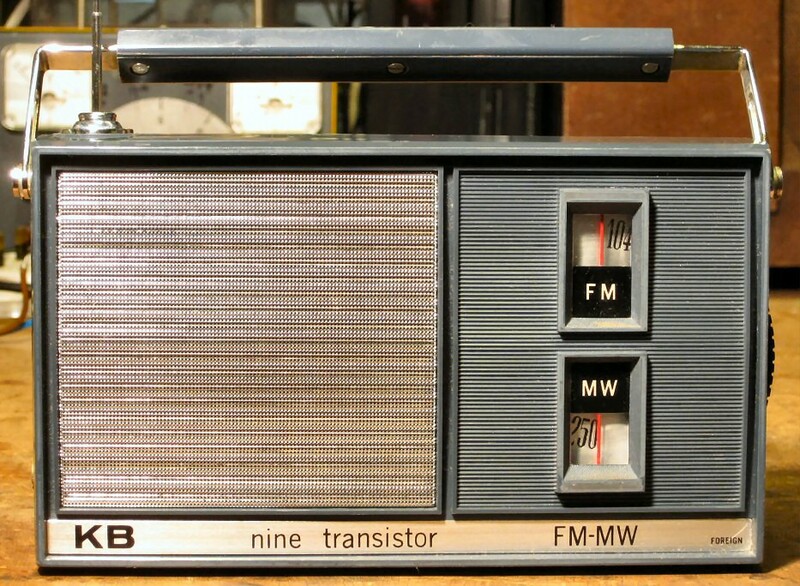 LW & FM Transistor radio. 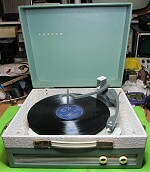 "Foreign" made, possibly Japan.